Best Media DealsThe best movie, ebook, and music deals from around the web, updated daily. 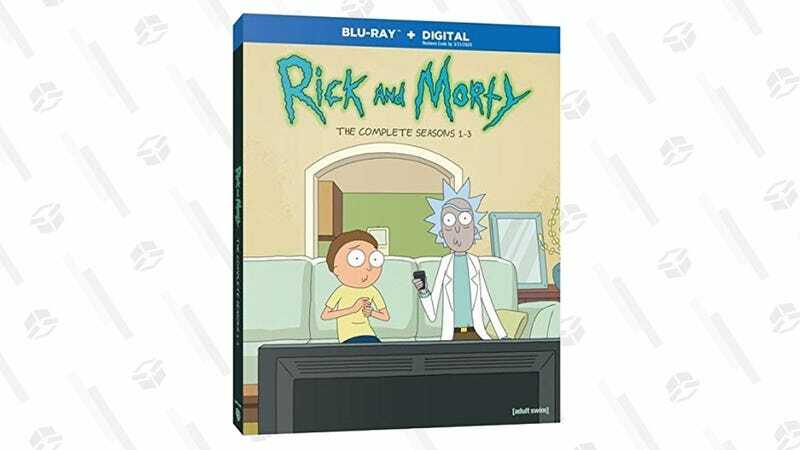 You should definitely buy and watch the first three seasons of Rick and Morty for an all-time low $50 (complete with Blu-ray discs and digital copies). Just don’t, like, become one of those Rick and Morty Fans. Just enjoy the show quietly in your own home, that’s enough!